How Does A CDN Improve Website Performance? 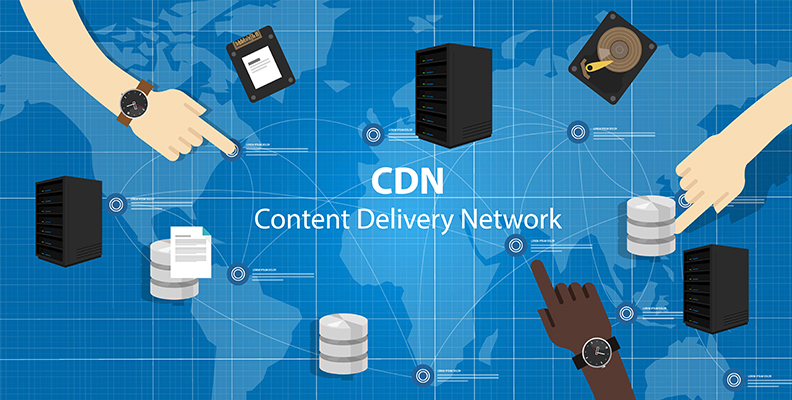 A content delivery network or CDN is basically a network of servers spread around the world geographically. This network provides users with alternative server nodes, closer to location, to download resources. The geographical proximity of the server to the user reduces the latency, thus providing faster downloads and response time. Though a CDN is the optimum remedy for sites facing speed issues, but this might not be needed for all websites. So, to decide whether it is worth it to get one, you first need to know how it will benefit a user. In the vast network of dispersed servers, every single CDN node, referred to as Edge Server, maintains a cache of a site's static content, such as the JS or CSS files, images and various other structural components. For the end-user considerable time is spent to retrieve the above content. Therefore, the number of server nodes, spread worldwide, act as “building blocks” to a site and its content. As its result, when a site is visited by the user, the node nearest to the user relays the cached static content in the shortest travel distance. Consequently, the latency is reduced, thereby making the site experience much faster. 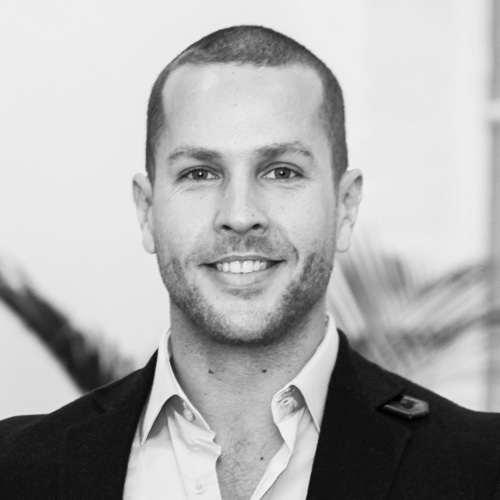 It is a universal fact that speed of a site is vital and a CDN does that precisely. For a website, it is crucial to consistently provide improved speed and a pleasant experience to its visitors. For instance, a site is hosted in a particular place, say North America, but a large chunk of its users are from a different part of the world altogether, like Europe. The speed within the country of host might be fast, as detected by the ‘default test location’, but the same cannot be said about the speed in Europe in this instance. By making use of a global CDN, users in Europe need not retrieve static content from across the Atlantic, but can download it from a server located in London, consequently reducing latency and improving speed. Apart from a faster user experience, a CDN helps prevent traffic surges in the event of a site crash. That's because instead of letting a single server deal with traffic, a CDN allows multiple servers to handle the traffic distributing bandwidth. The recommendation ‘use a content delivery network’ is triggered when users analyse the site via GTmetrix. They may consider this recommendation to be at par with recommendations, such as ‘specify image dimensions’ or ‘Minister CSS/HTML’. But, unlike small code modification or change of server configuration, a CDN is optimisation of the next level and not a ‘self-contained fix’. These networks are paid services maintained by a third party and it is at the discretion of the site to implement a CDN based on budget, requirement and priorities. In short, a CDN definitely improves a website’s performance, but is not a must as some websites can be fairly fast without it too. A CDN must be considered as strategy for optimisation for websites that wish to provide the best user experience. Websites with critical information or websites with heavy traffic can benefit from it too. CDNs are not as difficult to install and implement as they sound to be. The files that need to be mirrored by a CDN must be specified. Then, the site needs to be configured to send requests to the CDN to files that require handling. Plugins are present to connect the site with the CDN provider for those CMS, such as Drupal, WordPress or Magneto, etc. Modification of DNA records needs to be implemented by other sites along with the change of server names of the domain. Since CDNs are paid third party services, they can range from high-end expensive set ups for entrepreneurial websites to budget-friendly solutions for small to medium websites. Factors, like security or SILVER needs, region reach and bandwidth, also determine the cost of a CDN. So, if a website has majority of its users in Europe and America, it can omit servers’ nodes purchase in Asia. CDNs must be feasible to various budgets of website owners and need not be ‘cost prohibitive’.